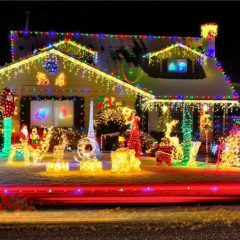 How to Hang Christmas Lights Correctly. 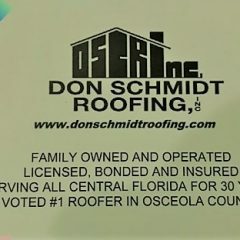 Does My Florida Roof Need A Repair? 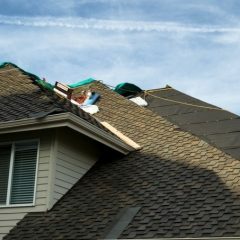 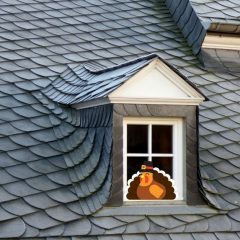 Protect Your Roof Of Your Home Today. 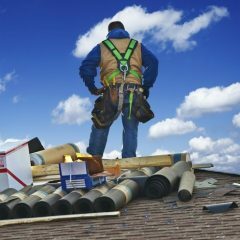 What is Flashing On Your Roof?